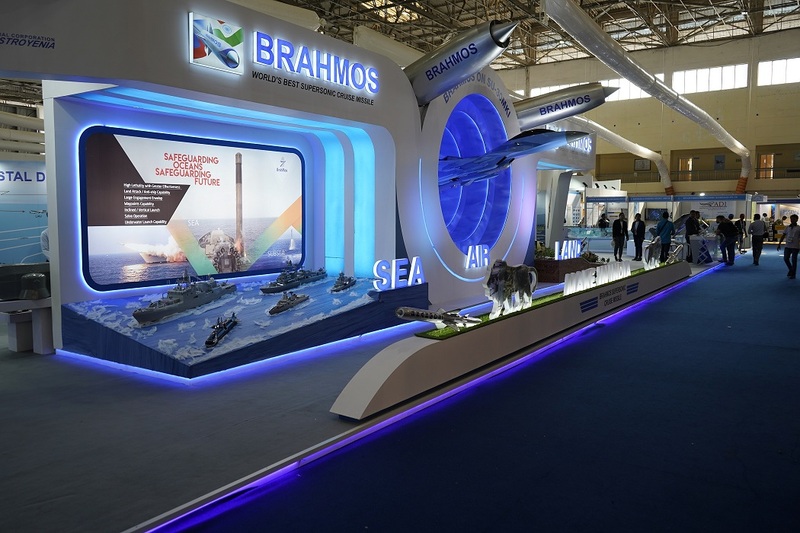 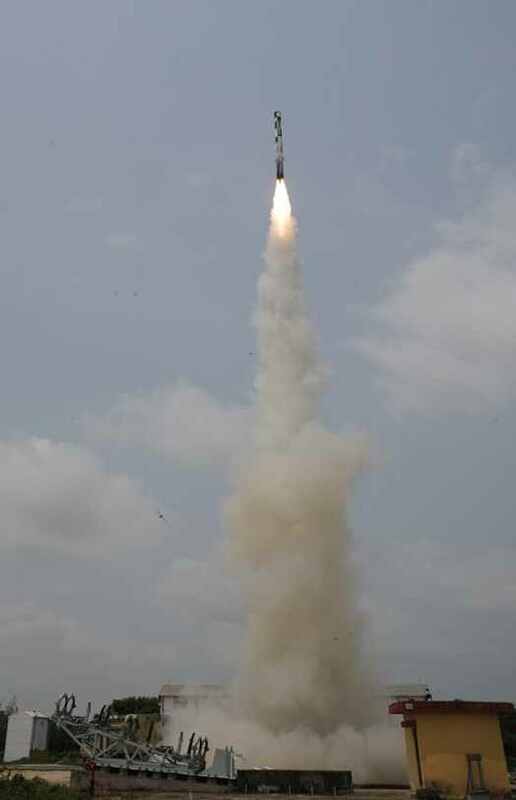 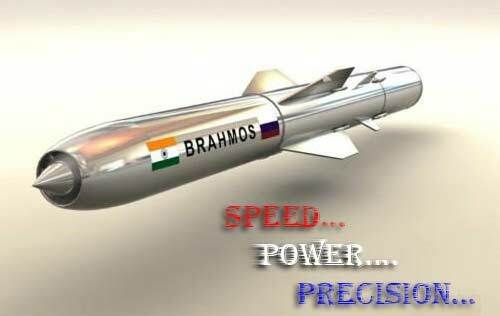 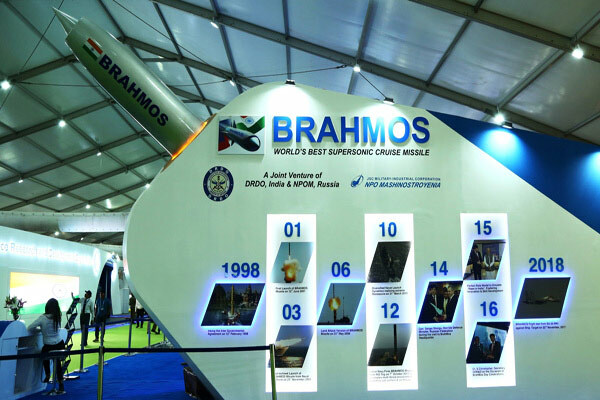 GOA: Four nations are negotiating the purchase of the supersonic BRAHMOS cruise missiles, the head of Russian-Indian BrahMos Aerospace enterprise, Sudhir Mishra, said Monday. 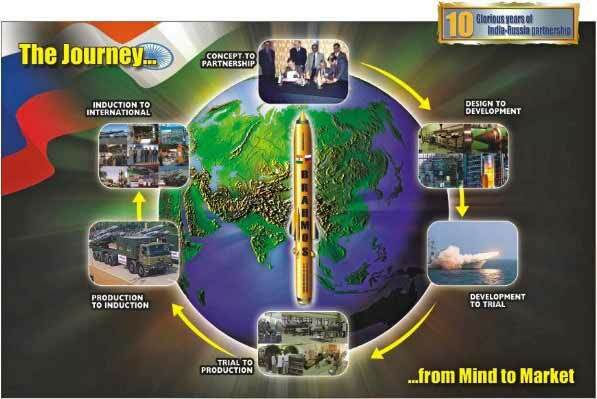 "Defence export is a very sensitive subject, we cannot say much without permission of our governments. 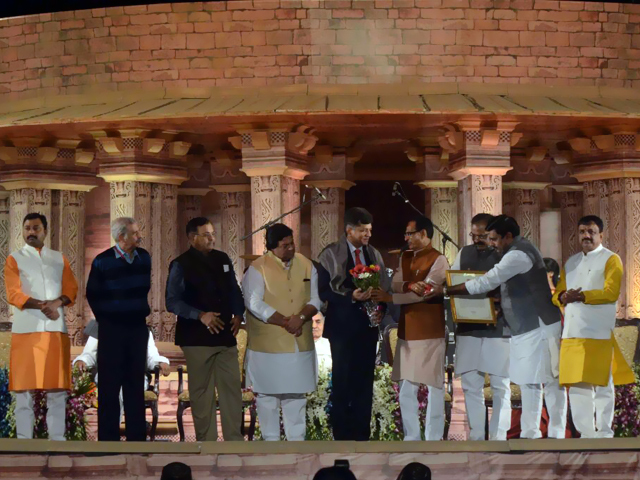 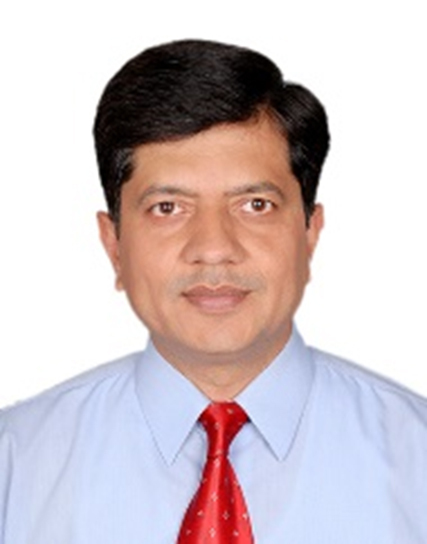 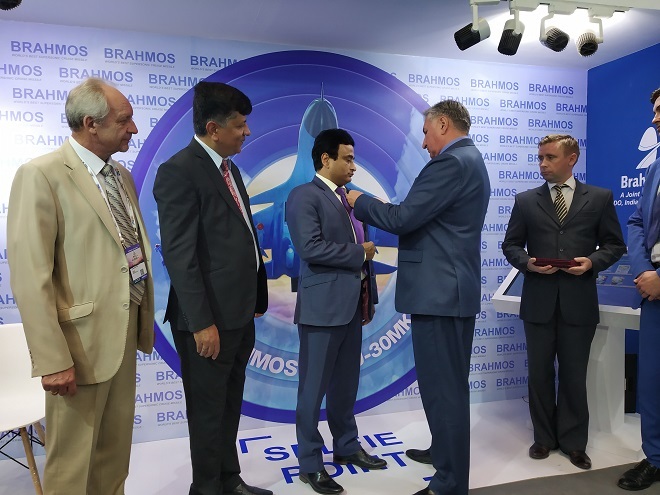 However, I can say that currently consultations are being held with four foreign countries," Mishra told RIA Novosti during the Defexpo India 2016. 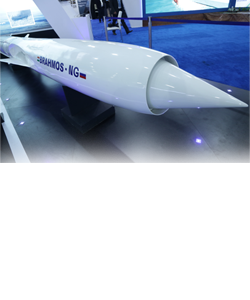 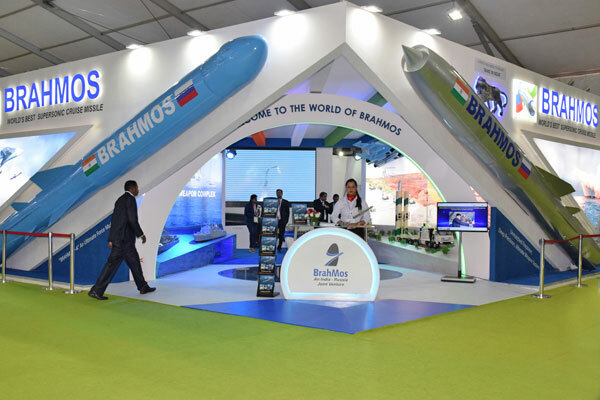 Manufacturer of the missile, BrahMos Aerospace was formed by India's DefenCe Research and Development Organization and Russia's NPO Mashinostroyenia. 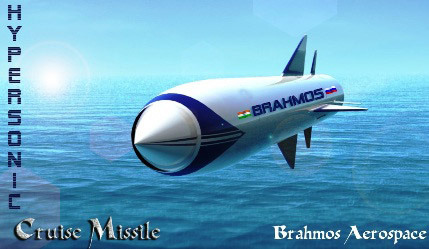 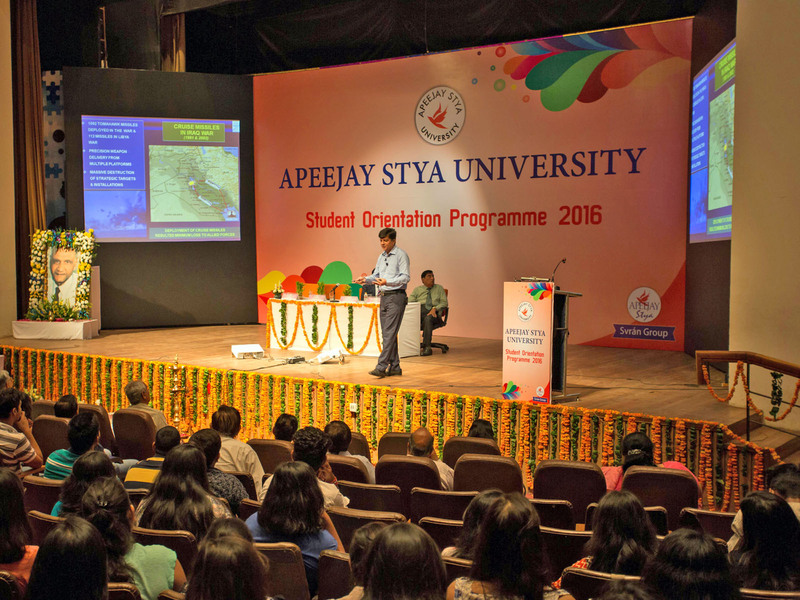 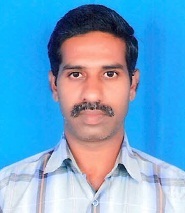 It produces weapons systems using Russian and Indian technology.